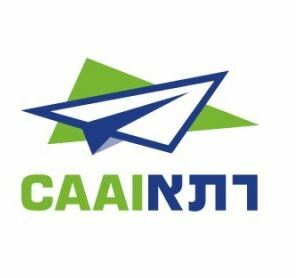 The Center for the Study of the Drone, Bard College and Israeli news service Globes report that the Israel Civil Aviation Authority (ICAA) has published for public comment new draft regulations for drone registration. 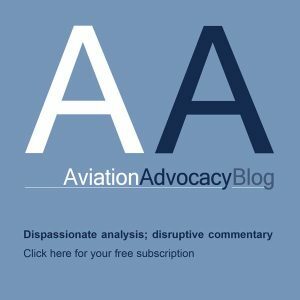 “The new regulations distributed to the public include general rules requiring drone operators to verify that all of the drone’s systems are in good repair, thereby ensuring safe operation until the drone lands on the ground. 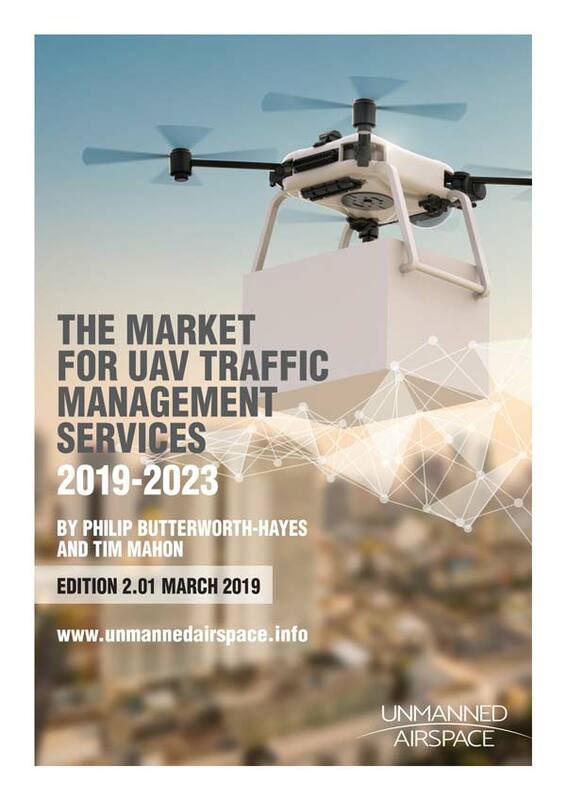 The drone operator must not fly the drone less than 250 meters from infrastructure, such as roads, buildings, a neighborhood, or a place containing people. In any case, operating drones above people is forbidden, and no drone can be flowed higher than 50 meters.